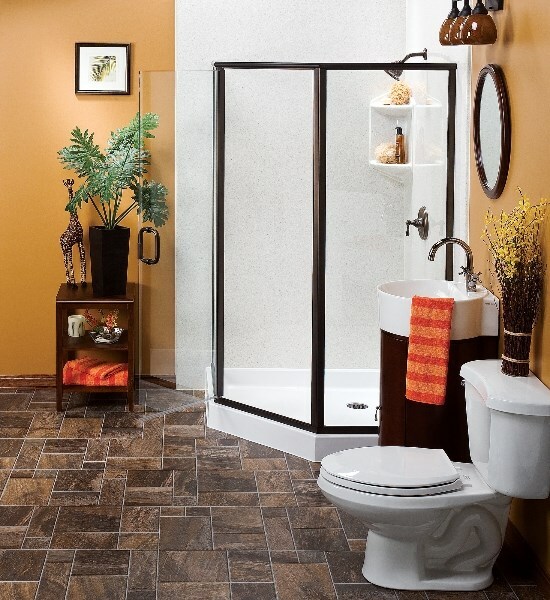 Let our experts transform your bathroom and bring your dreams to reality! 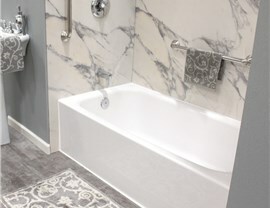 If you are frustrated with daily cleaning and the worn-out appearance of the tub or shower in your bathroom, it is time for a bath upgrade by Get-A-Pro! 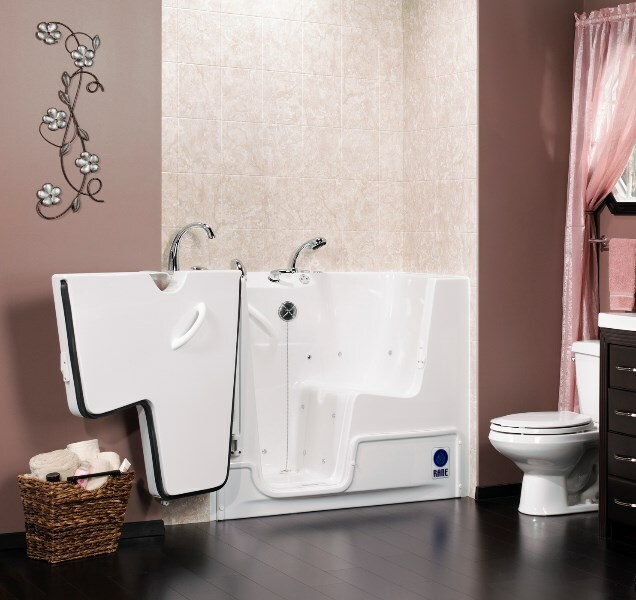 As the premier company for bathroom remodeling in Rockford, IL, our expert team can transform your bathroom into an efficient, stylish oasis that is accessible to all members of your household. 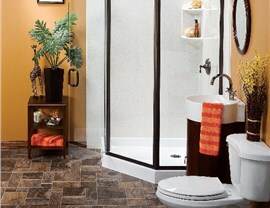 Best of all, we can get your bathroom remodel completed in as little as just one day! A typical bathroom renovation involves weeks of construction and high costs for homeowners – but not when you work with Get-A-Pro! Our experienced team of installers and designers go above and beyond to ensure that your tub or shower remodel is stress-free and affordable. With free, in-home estimates and personalized care throughout the process, we will help you choose the perfect products to increase the value and efficiency of any size bathroom. Shower Remodel – Take your family’s bathroom to the next level quickly and efficiently with the wide selection of showers offered by our shower remodel company. 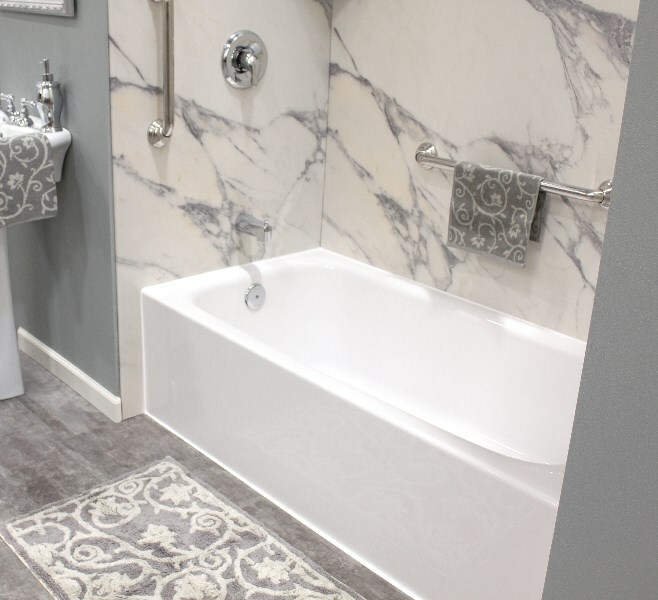 Tub Remodel – Nothing beats relaxing in a tub after a long day, and now you can do it in style by letting our tub remodel team give your bathroom a full upgrade! 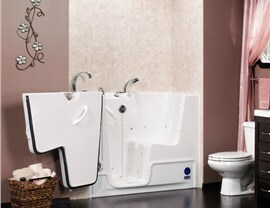 Walk-in tubs – Accessibility is essential in a bathroom, and our innovative walk-in tubs offer durable, low-maintenance solutions for those who struggle with traditional high-side tubs. Walk in shower – Our walk in shower models are designed to offer the ultimate in functionality and barrier-free bathing for your whole family. 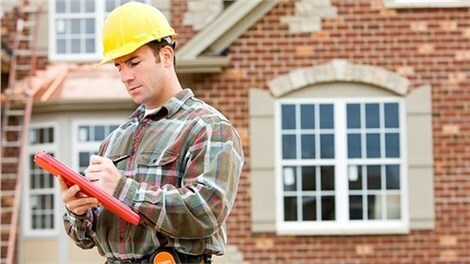 Home remodeling can do a number on your wallet and your family’s schedule. At Get-A-Pro, we understand the importance of staying on budget and completing the project efficiently to minimize the impact on your life. 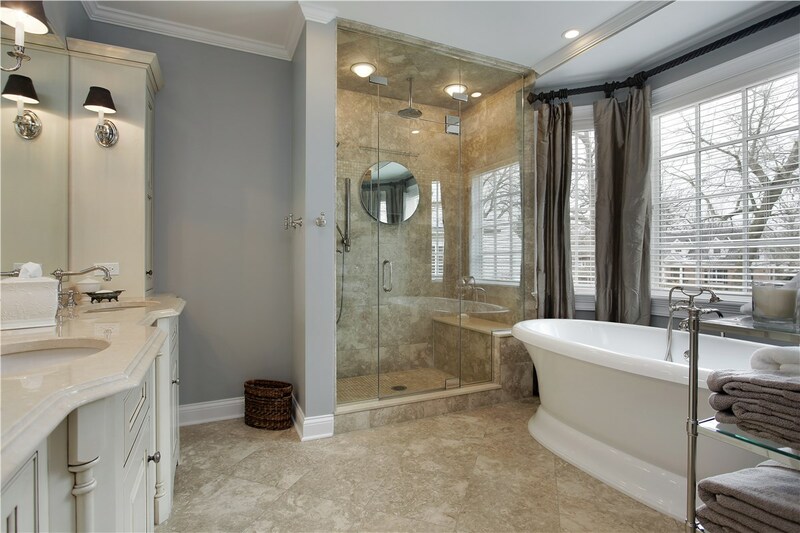 All of our bathroom remodeling services are designed with the customer in mind, and we will work with you to find the solutions you need for an affordable, luxurious new bathroom. Are you ready to turn your home remodeling dreams into reality? Give Get-A-Pro a call today! You can also fill out our online form and one of our friendly representatives will be happy to get you scheduled for a free, no-obligation estimate.